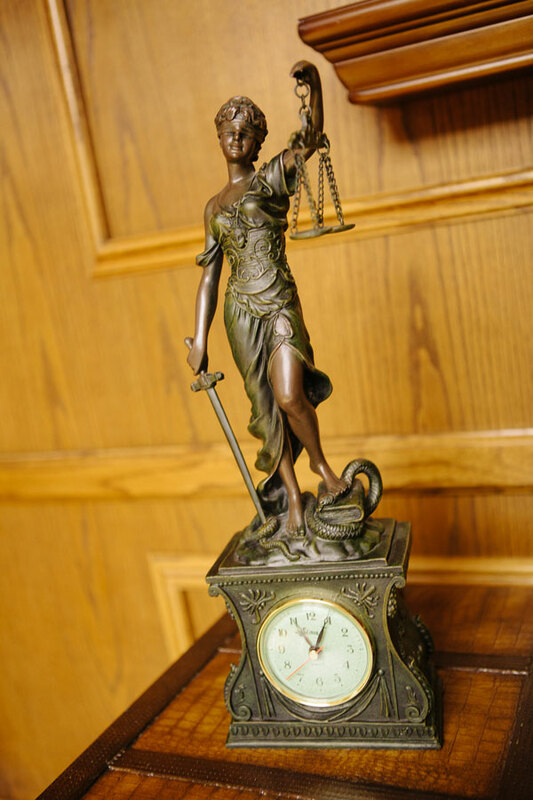 The relationship between a client and attorney requires complete trust and confidence. Your work will be done in complete confidence, and we’ll try to keep you informed about your work’s progress as we go along. Sometimes you’ll hear from us by telephone, e-mails, memorandums or an informational copy of a letter we send out or receive. Feel free to call with questions if you haven’t heard or don’t understand. Regardless of the type of case, each one is important to us.